Oh! my! wow! 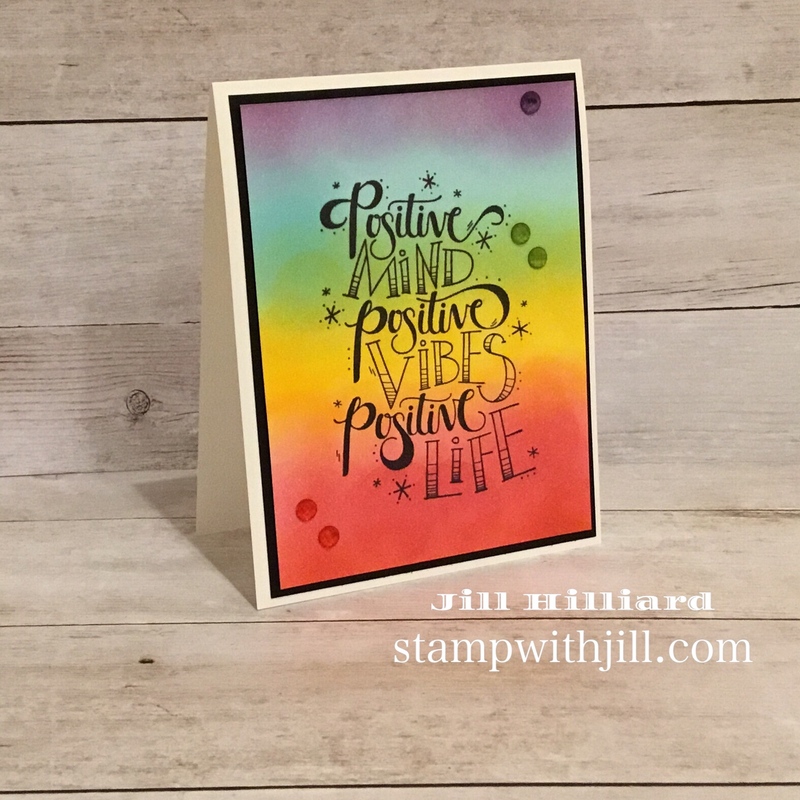 I just adore this rainbow card! You will not believe how stinking easy it is to make this with our Fusion ink pads and some daubers! You all know clean and simple is totally my jam! 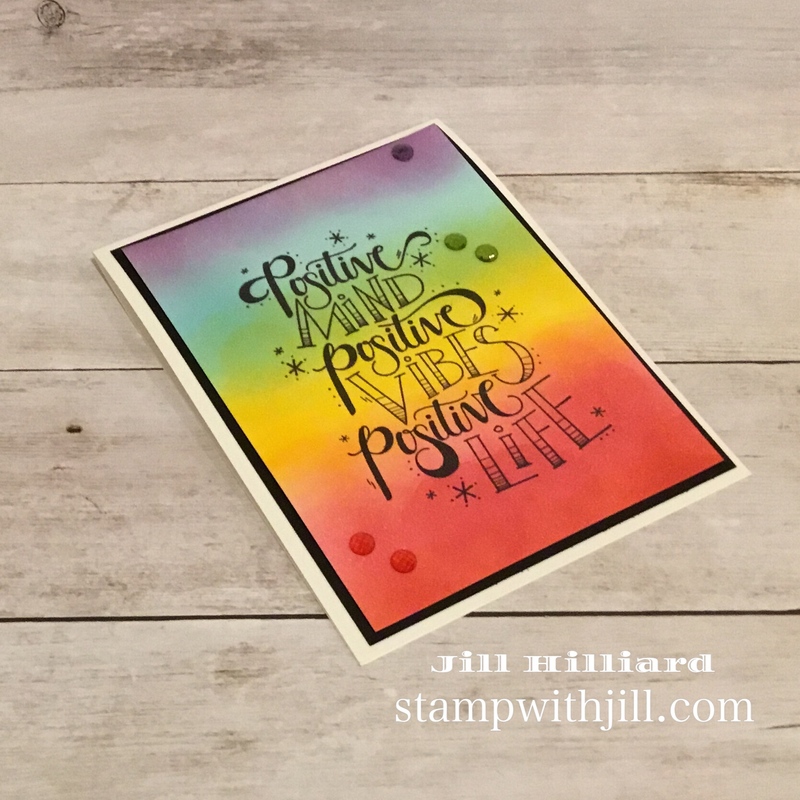 This card fits the bill and is vibrant and beautiful too! What did you think? 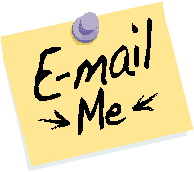 I would love to hear from you… drop a comment below!